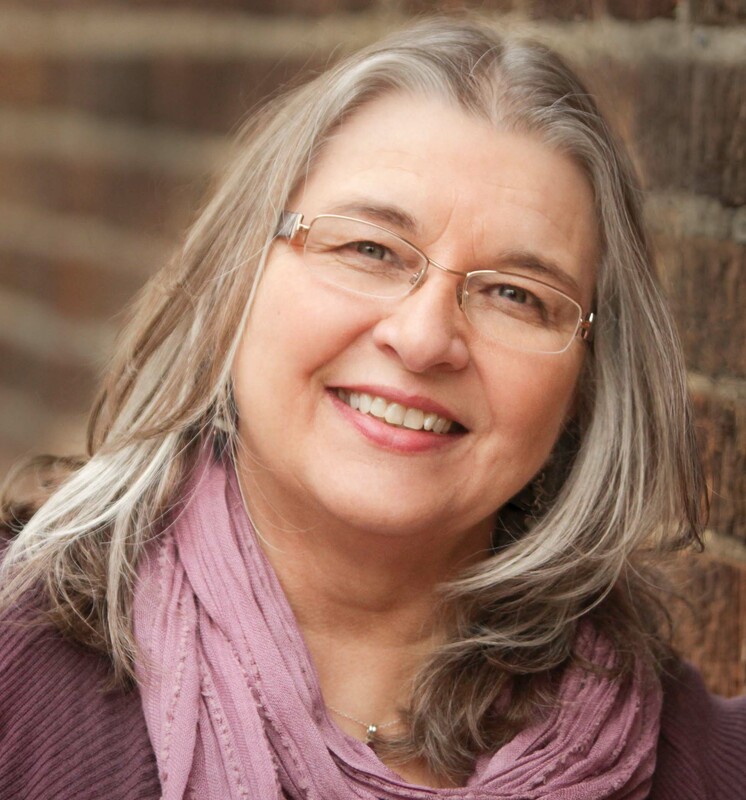 Get photos of the author and the covers for Sherry’s books by clicking the links below. 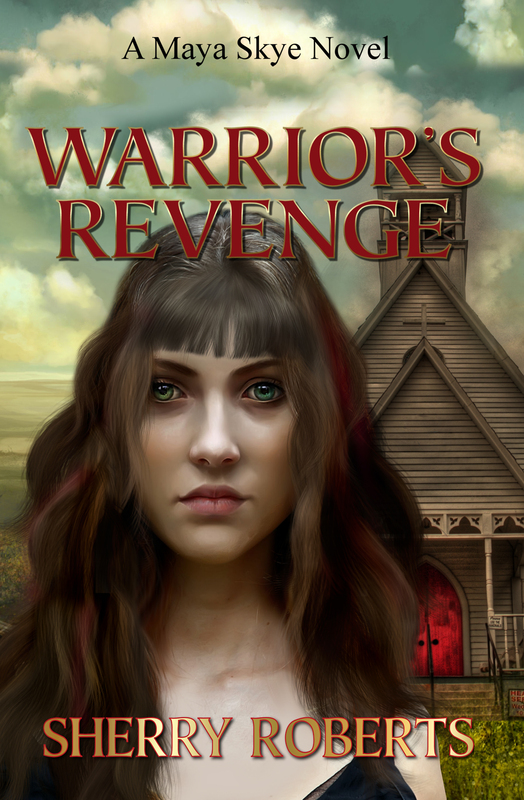 Warrior’s Revenge: Vengeance stalks them. 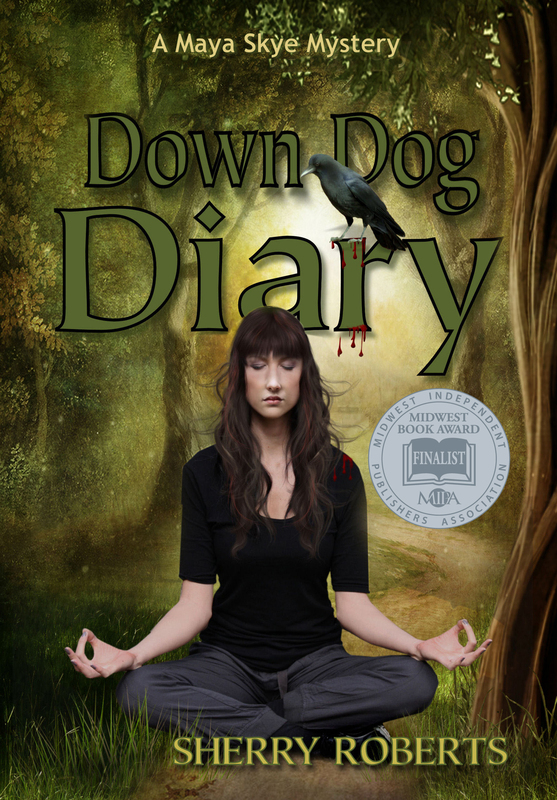 Mysterious messages hurl small-town yoga teacher Maya Skye and reporter Peter Jorn down a trail of betrayal, revenge, and grief that ultimately will test Maya’s own depths of forgiveness. 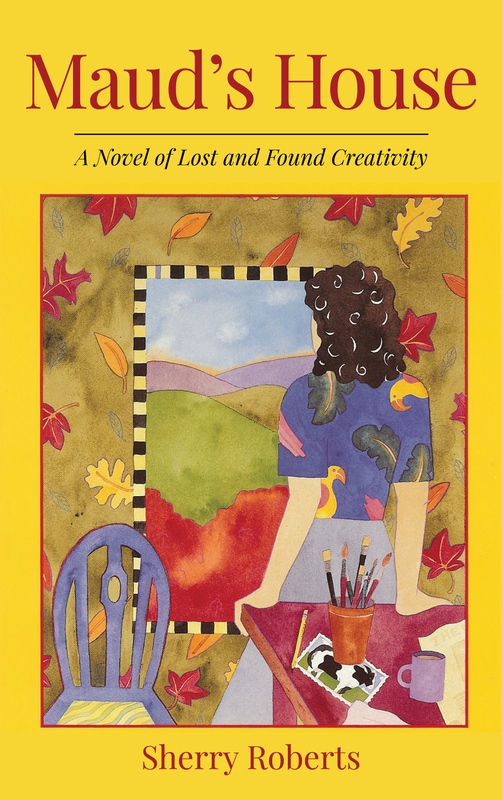 “When loss is too great, love can unhinge us all,” warns a stranger. Maya is about to find out just how true that is. Midwest Book Awards Finalist. Library Journal SELF-e Selection. 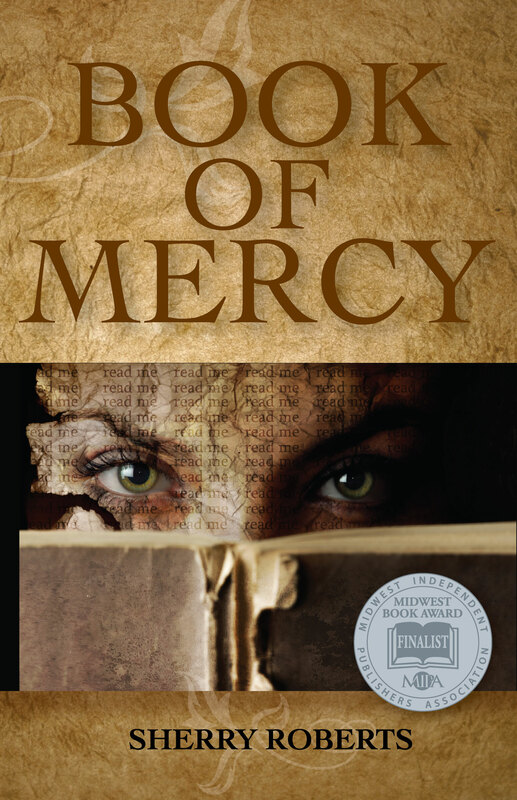 Book of Mercy: Dyslexic Antigone Brown despairs of ever being a good parent to her unborn child. She runs a deer farm in Mercy, North Carolina, where the Mercy Study Club has started censoring library books. This is a fight Antigone doesn’t want to get involved in, battling for the very things that have made her life a misery—books. But she will, setting in motion a series of events destined to change Mercy forever. Midwest Book Awards Finalist. Awesome Indies Seal of Approval. Maud’s House: Ever wanted to draw on the walls? As a child prodigy, artist Maud Calhoun put Round Corners, Vermont, on the map with paintings that covered every inch of her house—inside and out. Now Maud searches for her lost creativity as pressure mounts for her to paint a town mural. Will she ever paint again? The town is depending on her. Because art is disappearing in Round Corners. Creativity lost. It’s as ugly as mud season in Vermont.